(Newser) – The Wisconsin man convicted in the killing of a woman that was the focus of Netflix's Making a Murderer was denied a request for a new trial Tuesday. 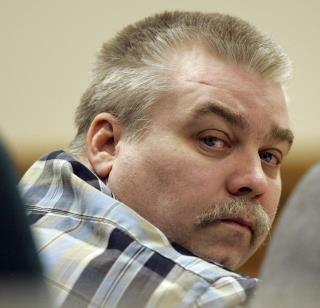 Steven Avery had argued that his conviction in the 2005 death of photographer Teresa Halbach was based on planted evidence and false testimony. Sheboygan County Circuit Judge Angela Sutkiewicz said in her ruling that based on the evidence presented so far, Avery failed to establish grounds to warrant a new trial. Avery argued that new scientific tests cast doubt on evidence submitted at his trial, presented alternate theories about the killing, and questioned motives of police, reports the AP. The Green Bay Press-Gazette has a point-by-point breakdown of Avery's attorneys' claims and Sutkiewicz's reasoning here. Police planted evidence. He was found innocent last time. He should be let out just from the local corruption alone. "brings us one step closer to providing justic" Putting someone behind bars isn't justice. There is nothing that can be done to restore justice to a murder victim short of resurrection.